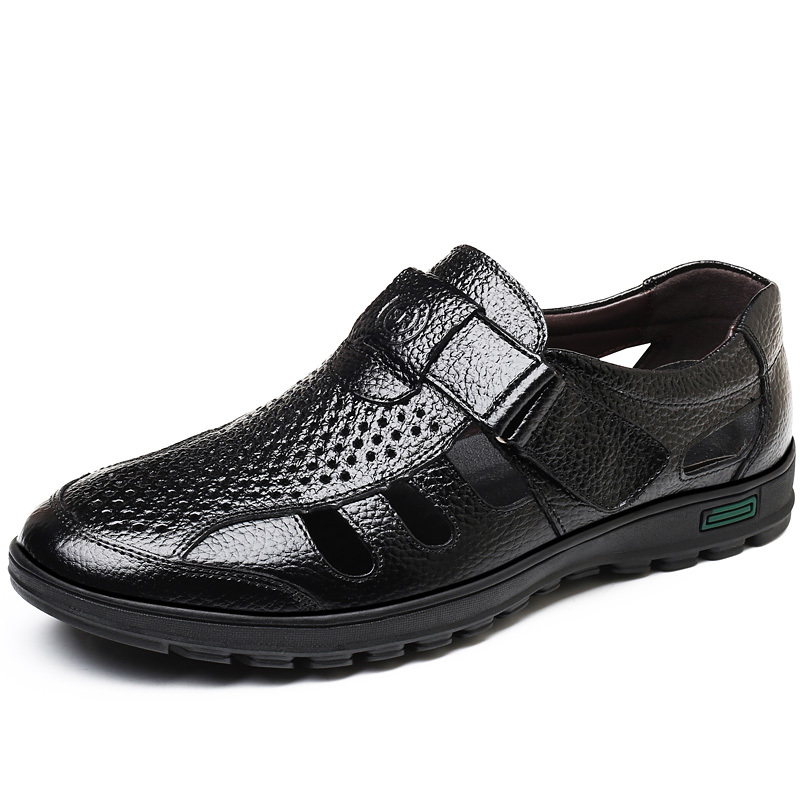 Smooth PU leather upper is perforated to let your feet breathe and are extremely light weight and flexible. It's great to dress with a shirt for almost any occasion, whether formal or just casual. Pair with a casual or dress ensemble to create a complete, statement-making look. 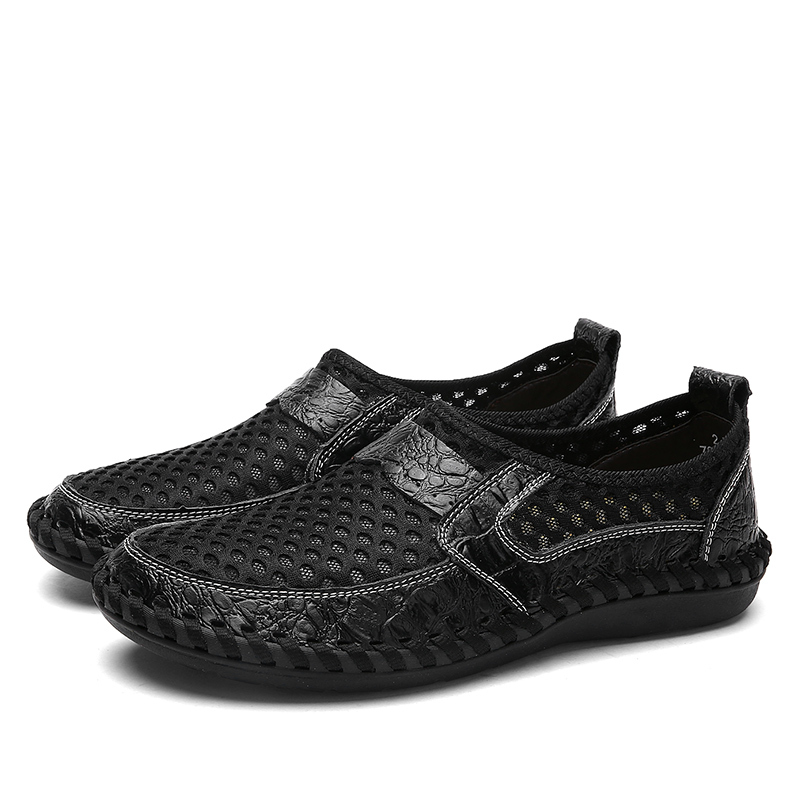 Add this every day casual silhouette to your closet, and take your first steps out in style and comfort.